The town council has agreed to provide funding for Penryn Youth Service to enable them to continue running for another year. The service, run by the Dracaena Centre, was piloted in Falmouth last year to help improve young people’s lives and reduce crime and anti-social behaviour. At a previous meeting in October 2015, it was decided that £6,750 would be needed to continue the service and a suitable venue was being sought for meetings in Penryn. The council agreed that the Old Gentlemen’s Shelter on Quay Hill was available and a suitable venue for the Young Women’s Café. Other services provided by the youth service include drop-in sessions offering advice on housing, relationships and finances. 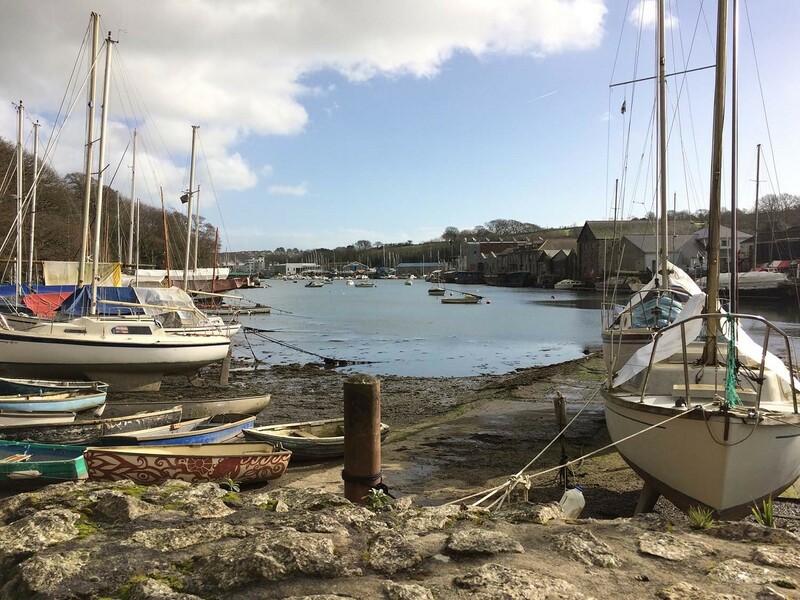 Retired businessman and former Falmouth Town Centre Manager David Pollard has outlined his vision to regenerate the waterways of Penryn and Truro. 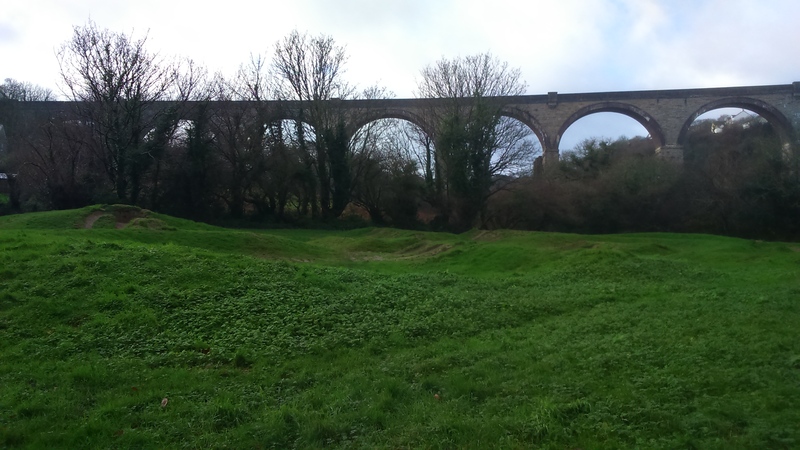 In his presentation of The Jigsaw Project at the Penryn Town Council meeting on Monday, Mr Pollard explained that by dredging a two-metre-deep channel in the centre of the Penryn River, the estuary and waterway could be opened up to river transport. This would enable more waterborne recreation and possibly provide a ferry transport link which are currently restricted due to the build-up of silt. Mr Pollard added: “Regenerating the waterfronts would be an asset for residents, businesses and tourists.” He also explained that a lightweight catamaran could carry up to 300 passengers and provide an environmentally friendly alternative to travelling by car.